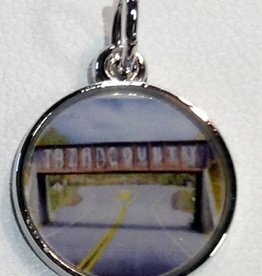 A little bit of your past designed by local artist, Robert Metropulos. 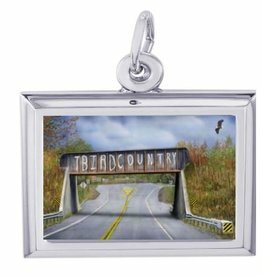 Grab a piece of your past with this T-Bird sterling silver charm! 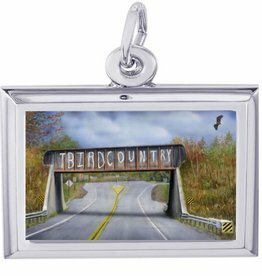 Sterling Silver T-Bird Bridge Charm, designed by local artist, Robert Metropulos.